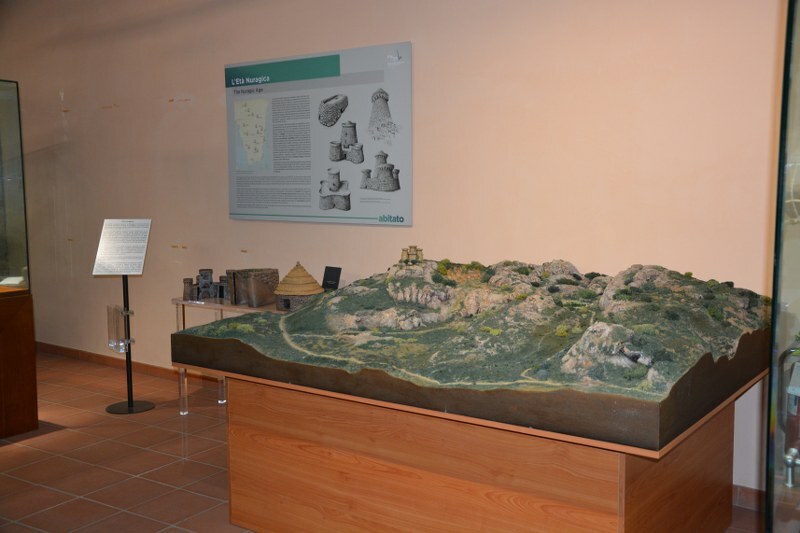 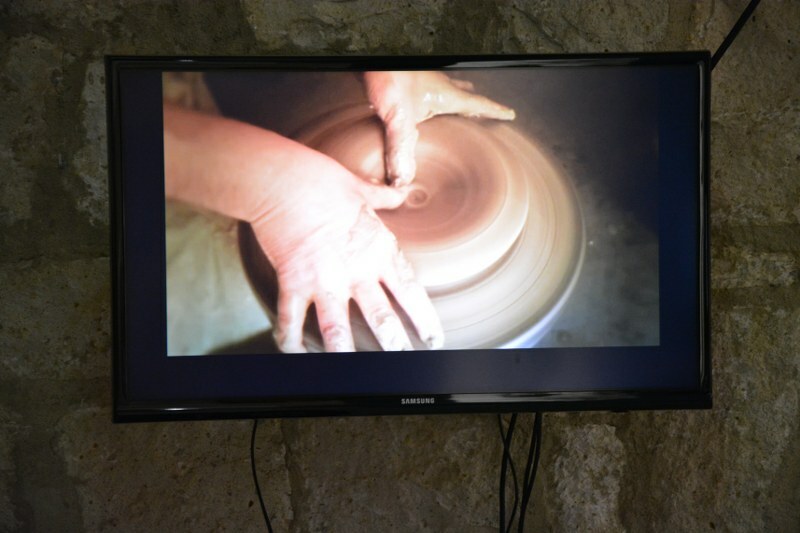 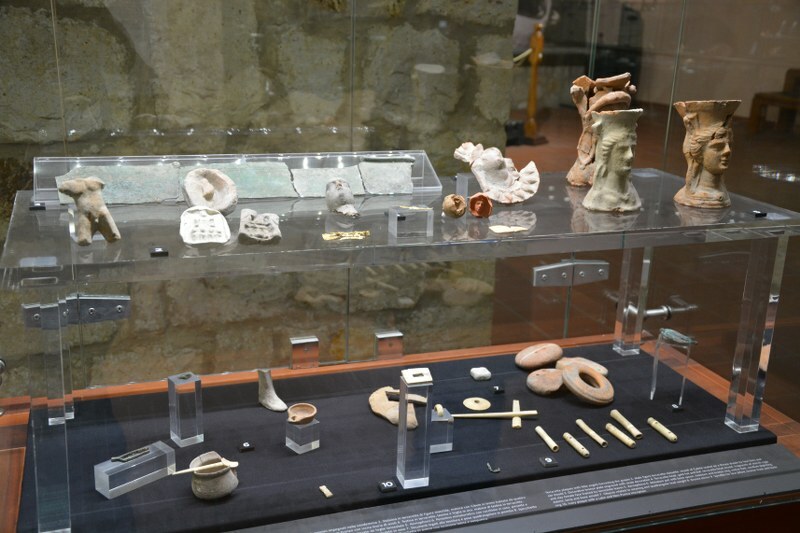 The first room of the museum is dedicated to contexts related to the built village, to domestic and everyday life, to men’s nutrition, to business contacts, craft activities, but also to matters related to religion, to the community and public life. 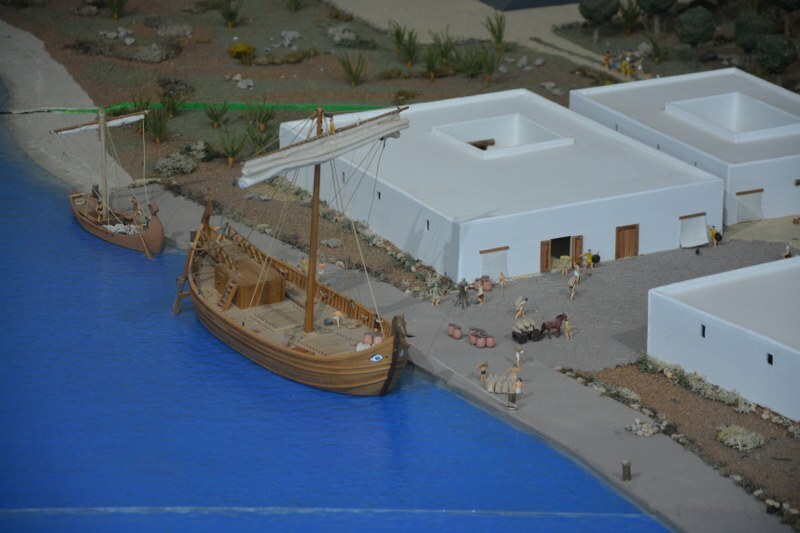 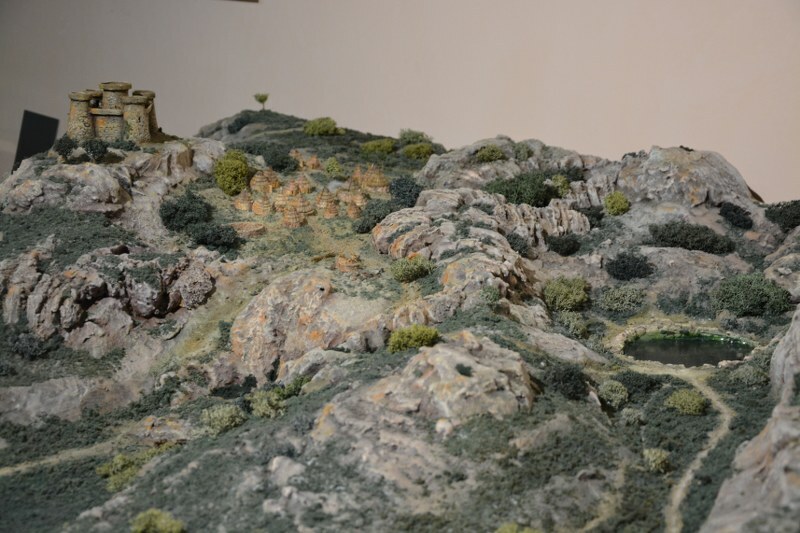 The materials coming from decades of excavations of the ancient area ‘Sulky’ mainly refer to the many evidences of the Phoenician foundation of the Phoenician settlement, to its material culture, to importations and artifacts that reveal the strong cultural integration with the native population. 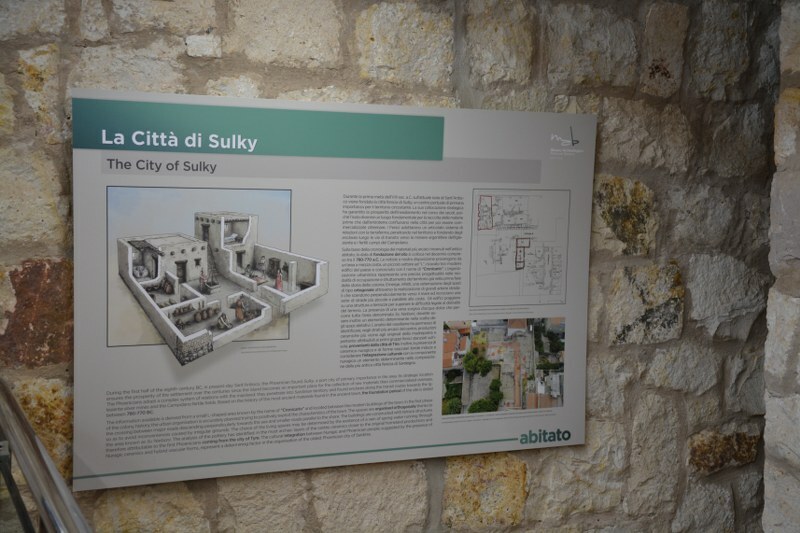 On the contrary to what happens for funeral attestations, the Punic city of Sulky is today poorly represented: the most important testaments come from the filling of a cistern located in the Cronicario -area dedicated to chronically ill patients-, used in ancient times as a rubbish dump; testaments offer a significant overview related to the transition of the city under the Carthaginian domain and to the entire Punic age, also giving significant information on eating habits. 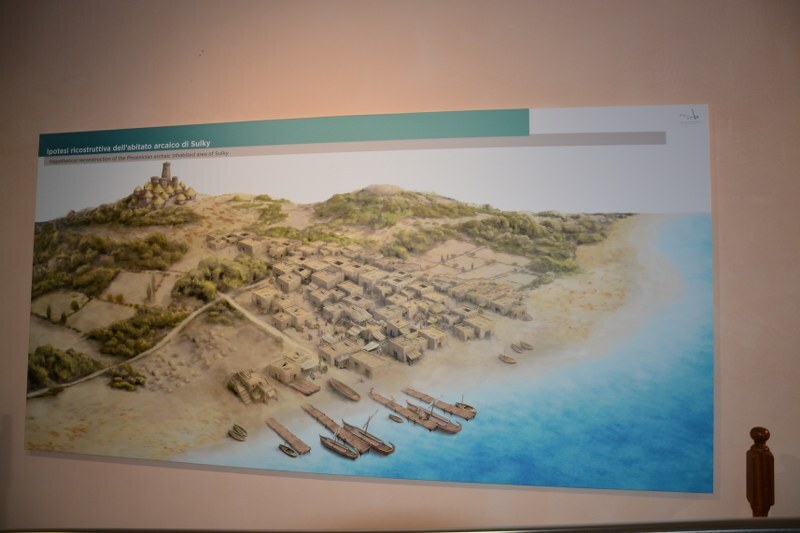 The settlement of the Roman Sulci is represented in both the aspects related to “public life” to those of “private life”. 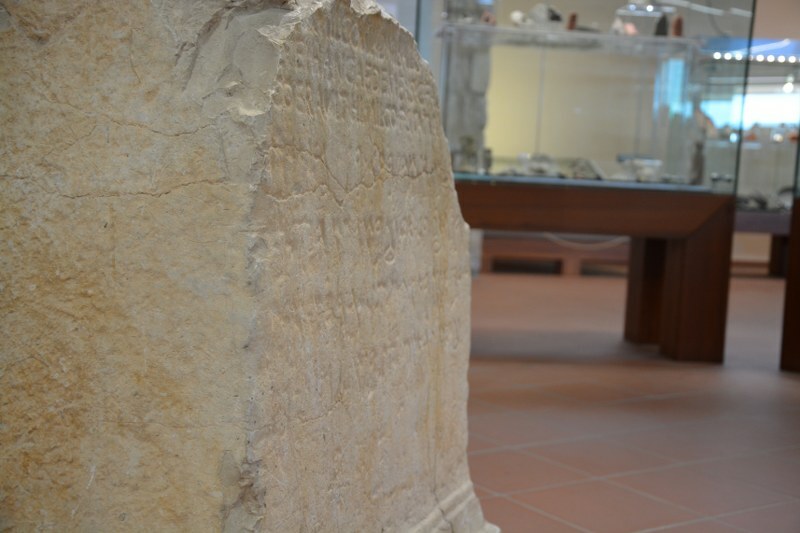 Some statues, together with monumental inscriptions, lead back to public buildings and monuments in the area of ‘Su Narboni’, on the other side the great mosaic refers to contexts related to the private dimension of the ‘domus’. 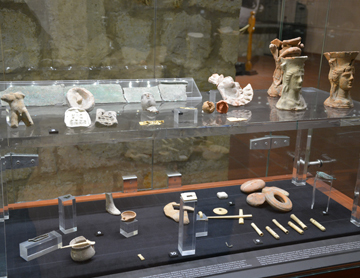 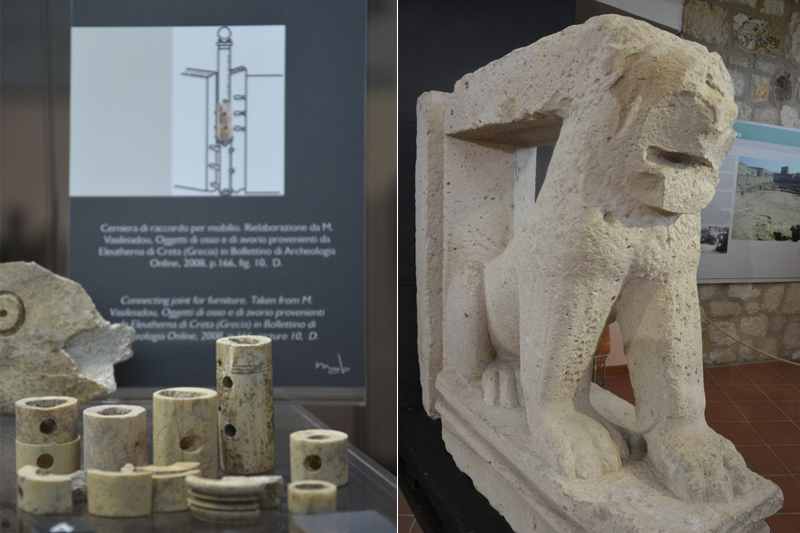 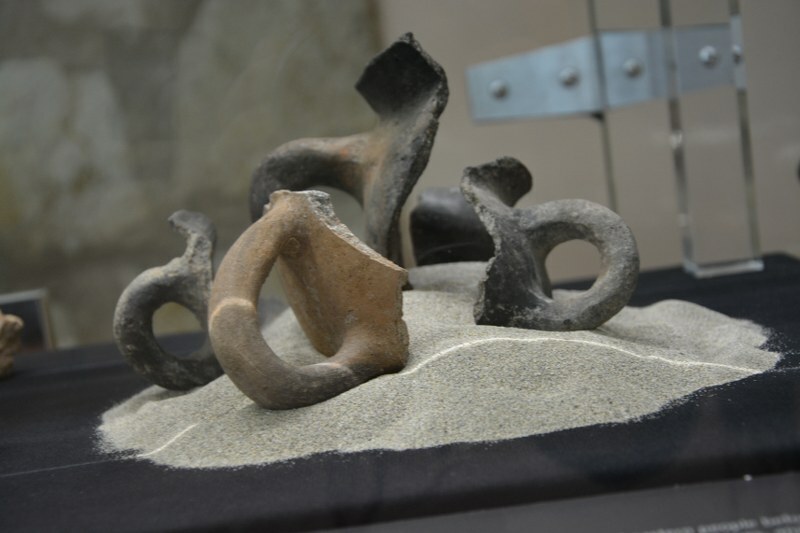 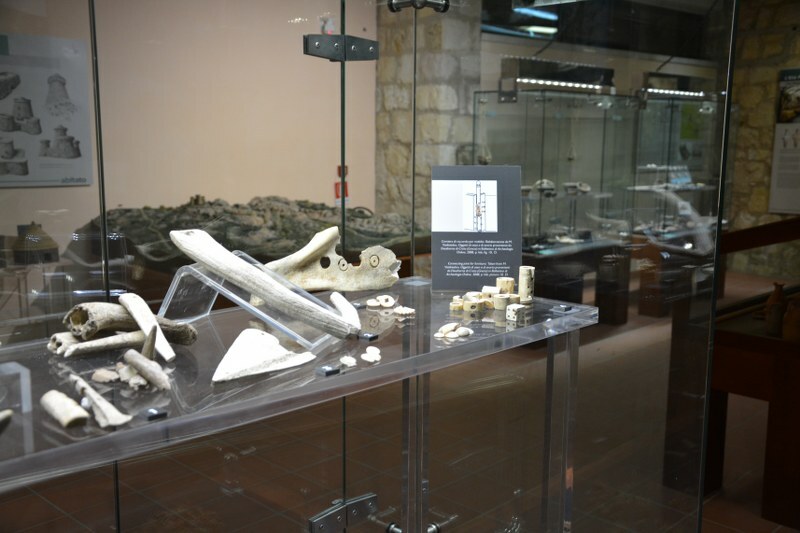 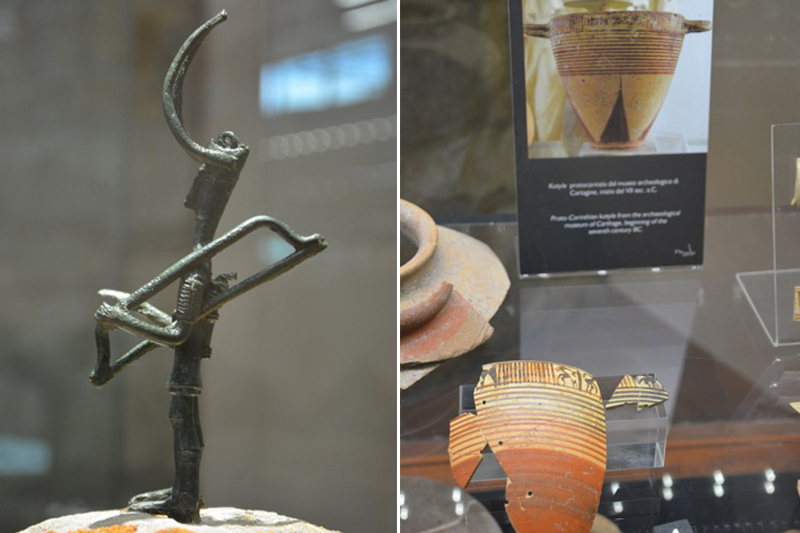 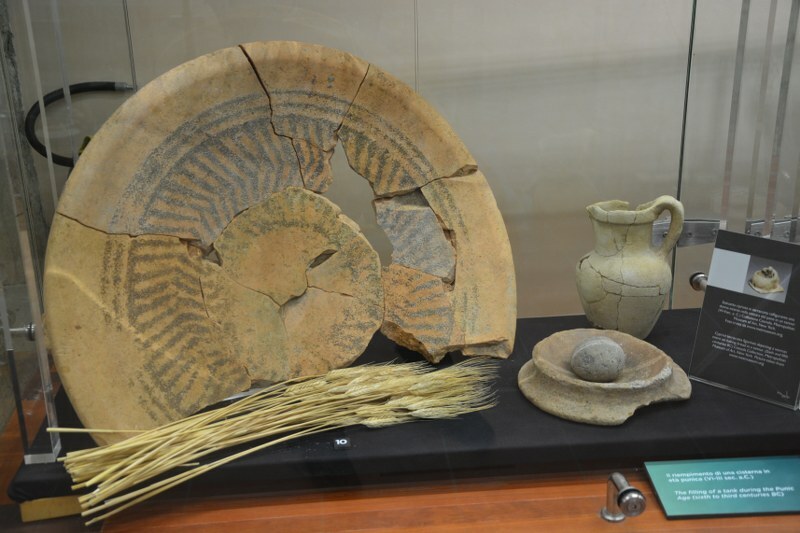 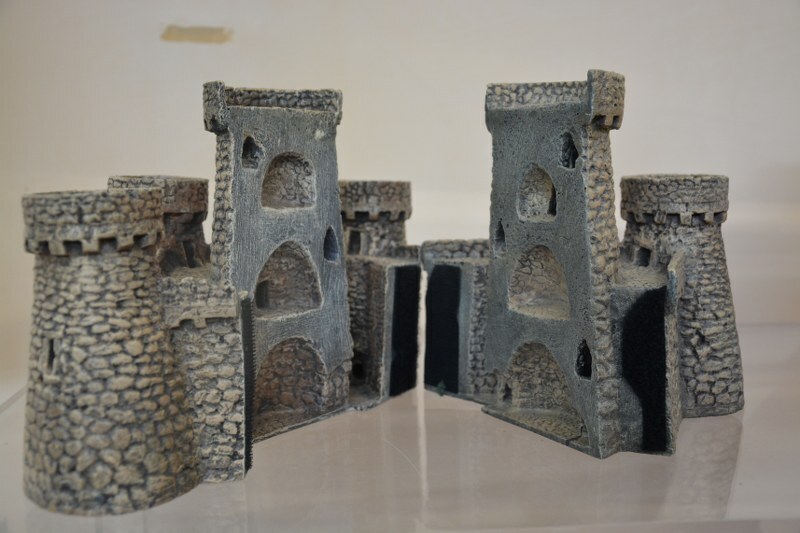 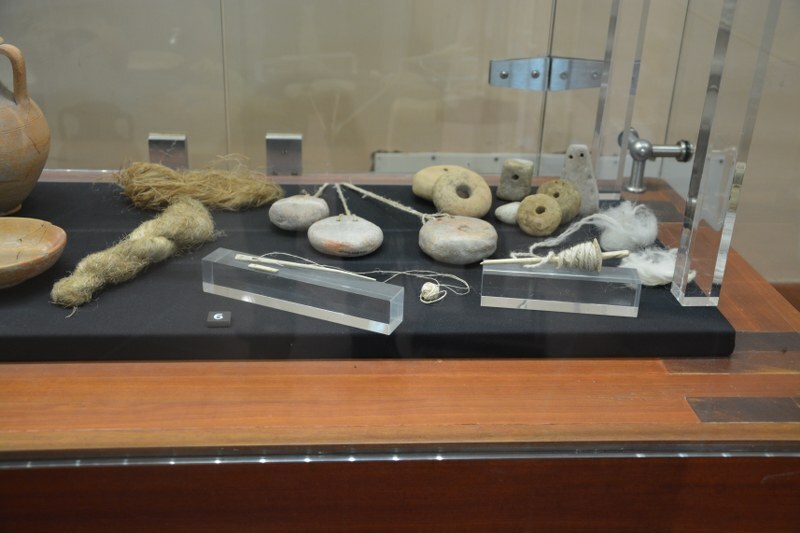 A selection of objects from the ‘Cronicario’ shows aspects related to daily life of the inhabitants of the Sulci of the Imperial age, as well as the renewed trade contacts of the port city known as Plumbaria insula.